Wonderful calm, composed innings from Dhoni and Kedar Jadhav playing a very important hand. So India do the double, win the test and the one-day series as well. 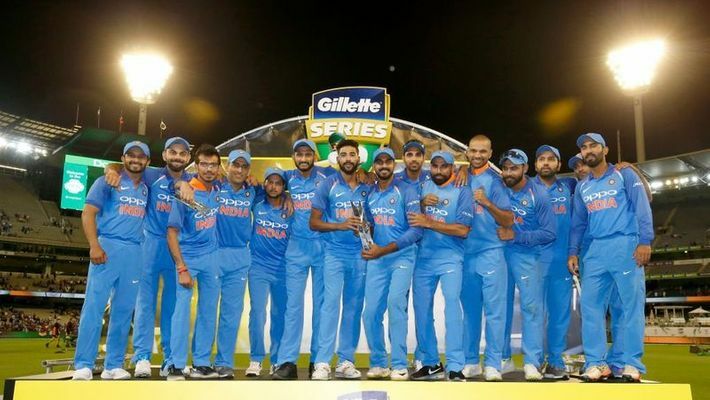 This has been a very fruitful Australia tour for Team India .